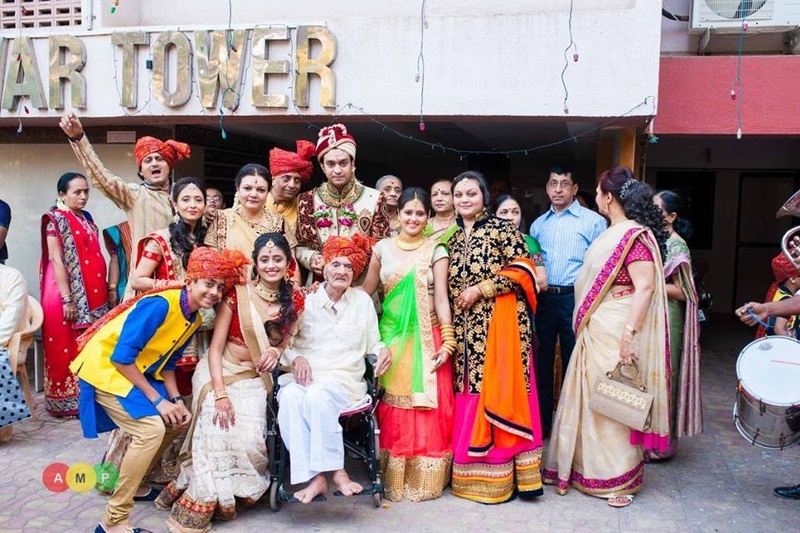 Shruti and Ankit’s union was all things bright and beautiful! 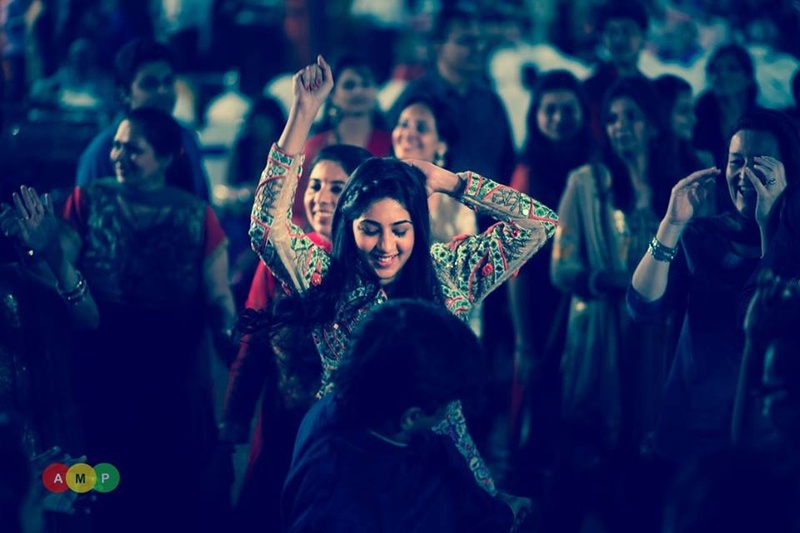 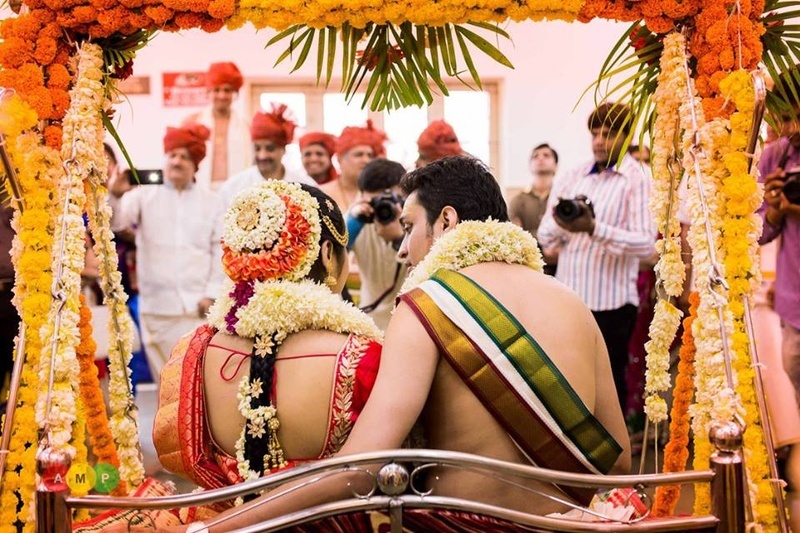 A wedding mixed with dance-filled celebrations and traditional rituals. 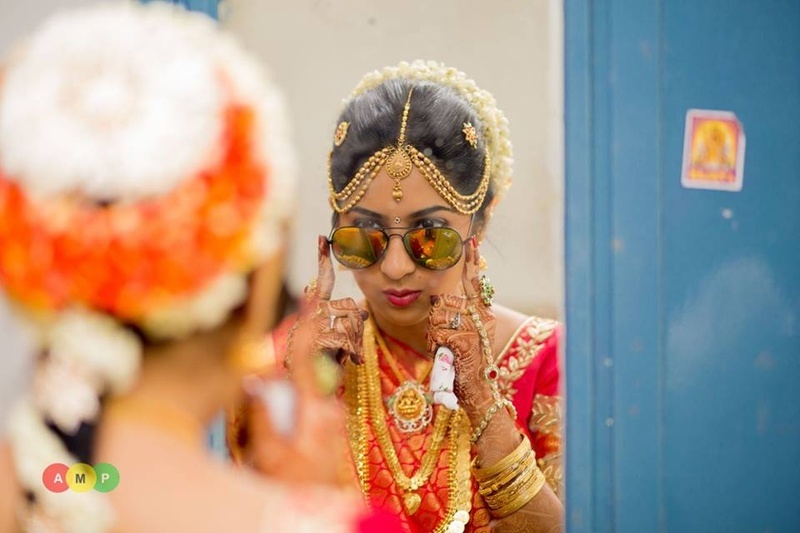 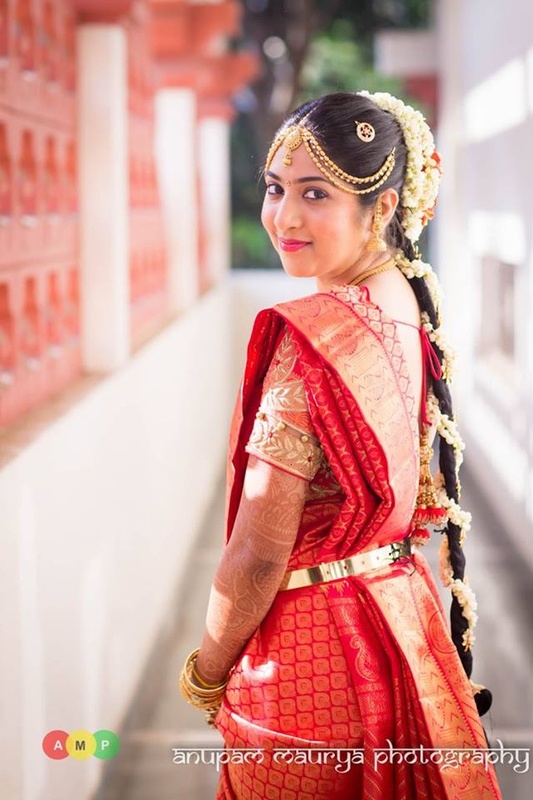 The bride wore a pure silk Kanjivaram saree and accessorized her look with a stern gold Kamarbandh and multi-strand gold maathapatti patterned with beads. 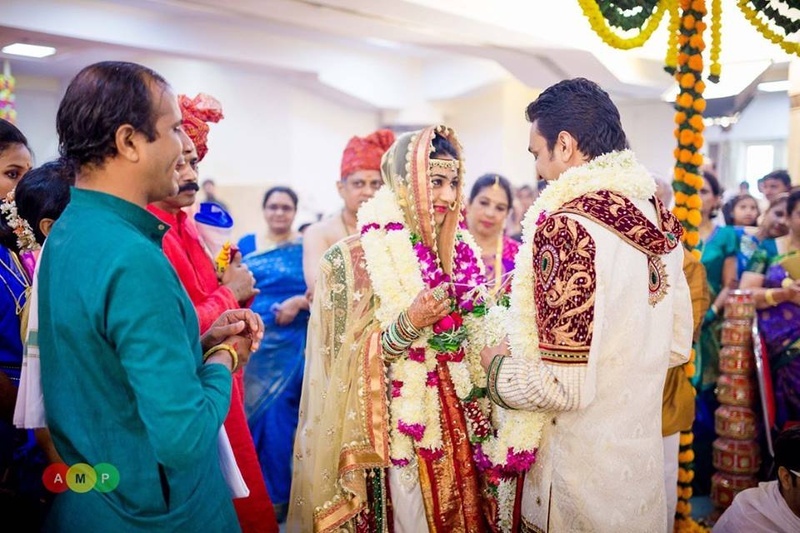 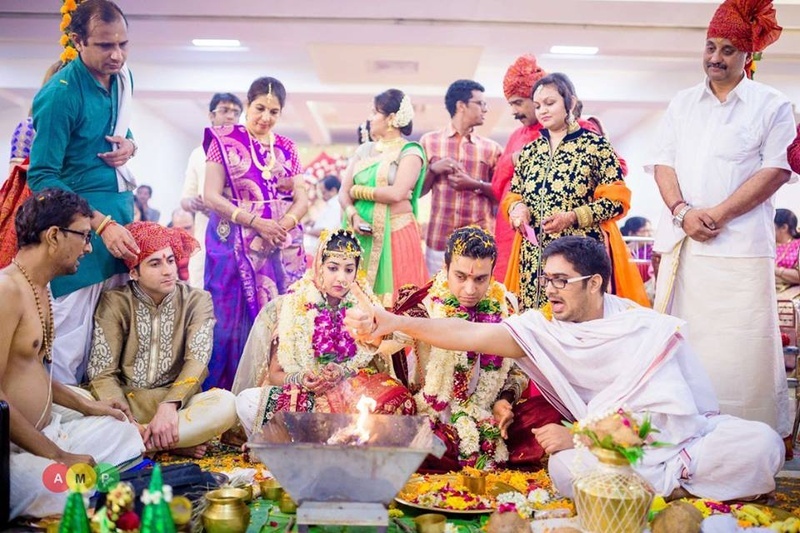 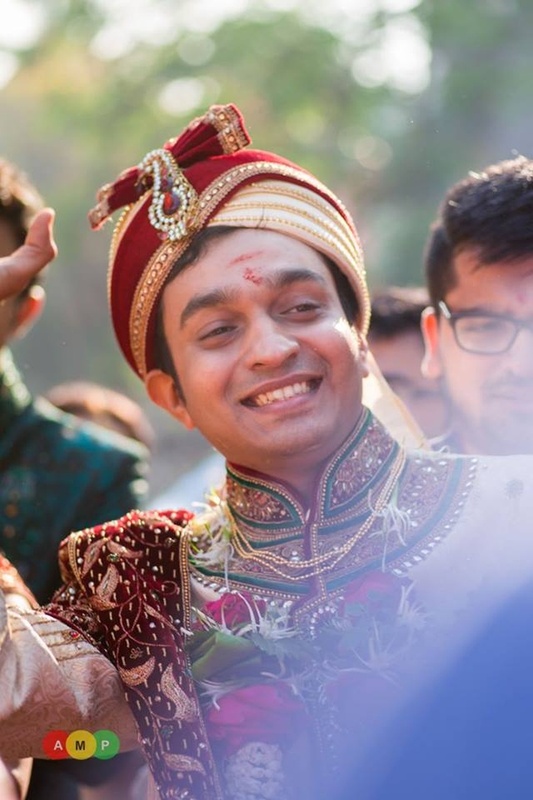 Ankit wore a traditional South-Indian groom’s outfit, a white dhoti and angavastram and complimented Shruti perfectly. 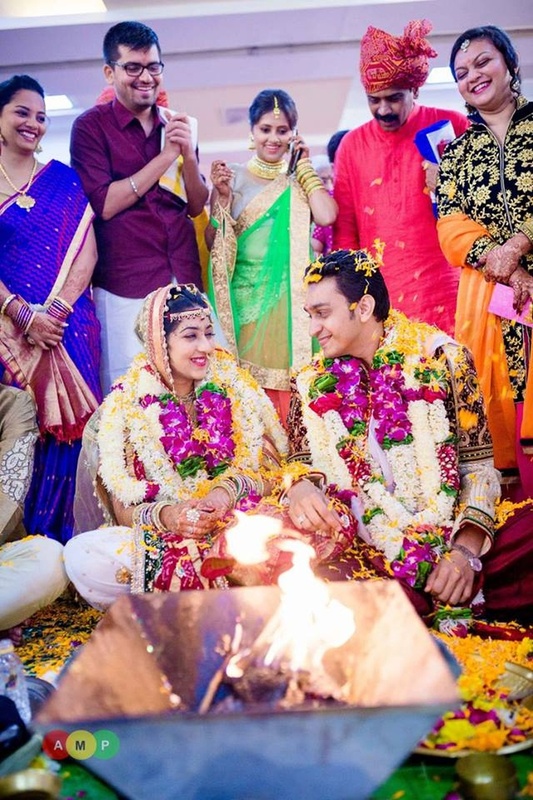 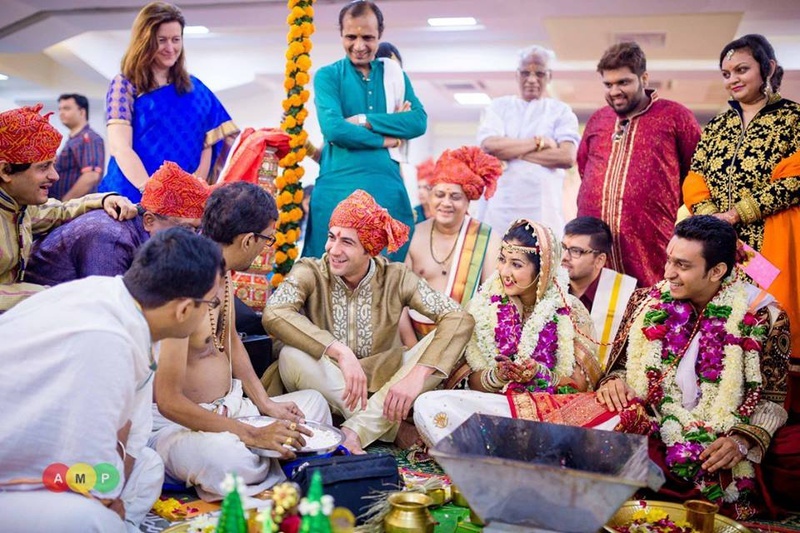 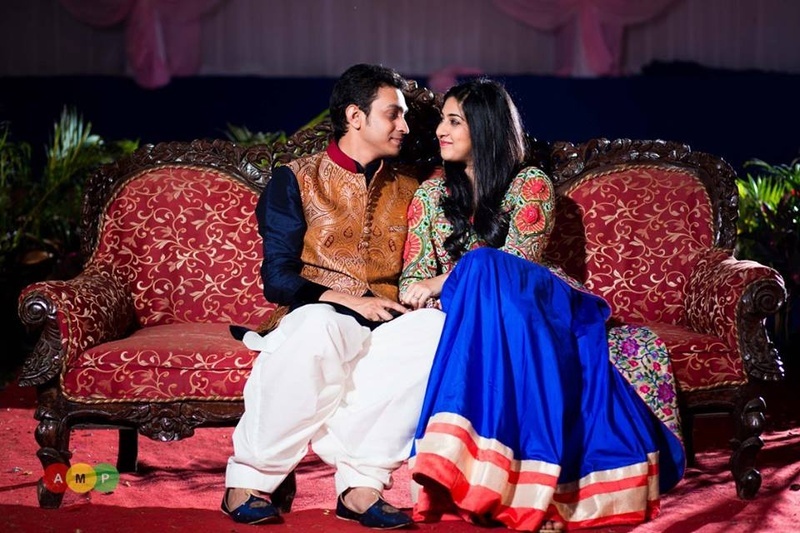 Their wedding was full of traditional ceremonies, one of which included, the “Oonjal”, in which the couple are made to sit on a swing which is rocked gently. 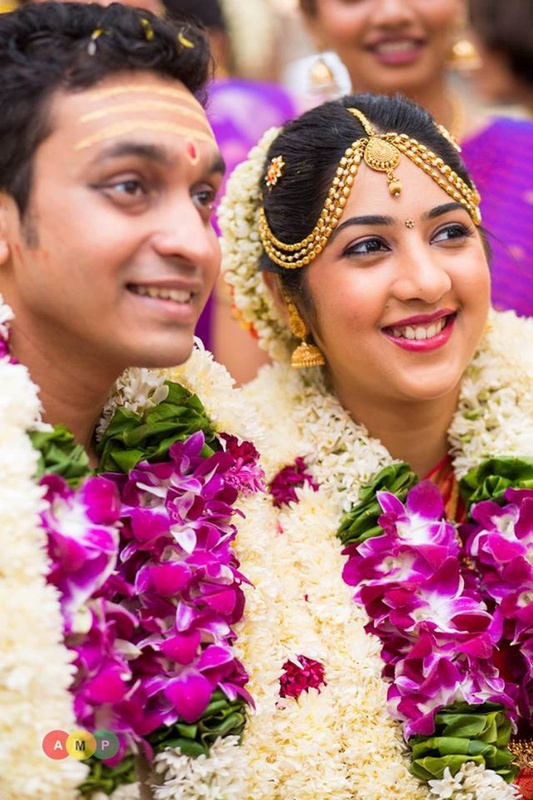 The swing's oscillating motion is a message to the couple that they must stay strong together during both, the challenges and the joys of life. 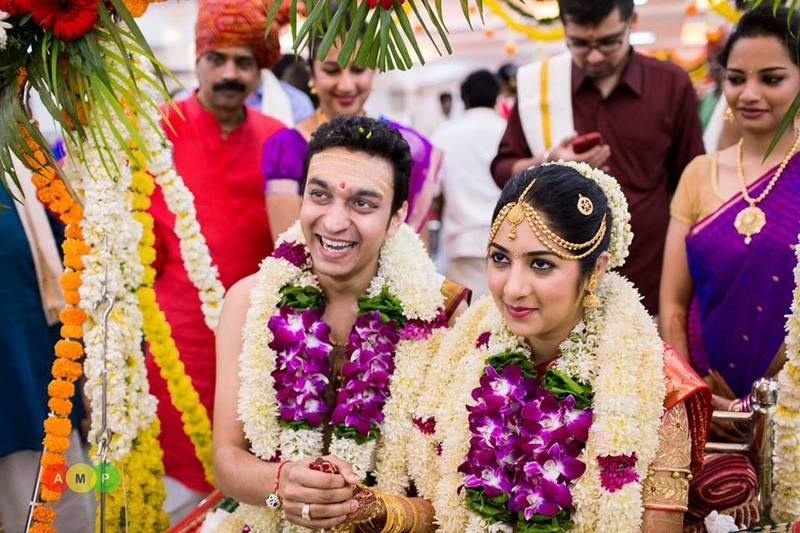 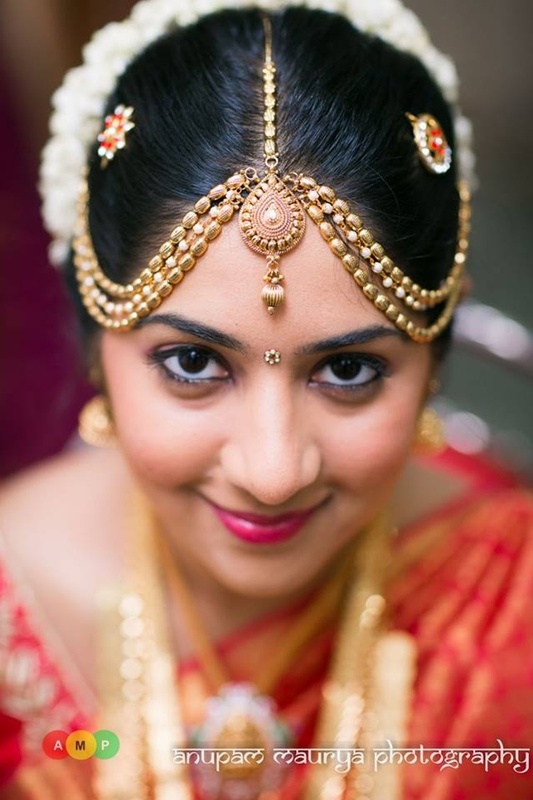 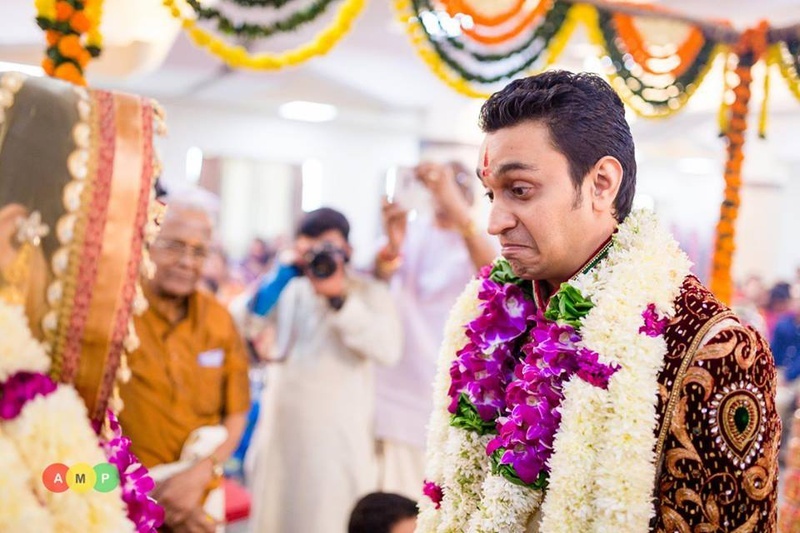 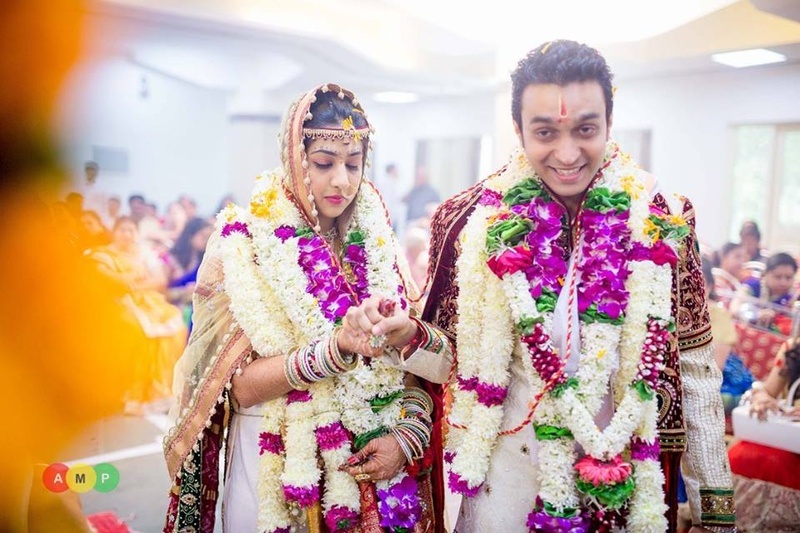 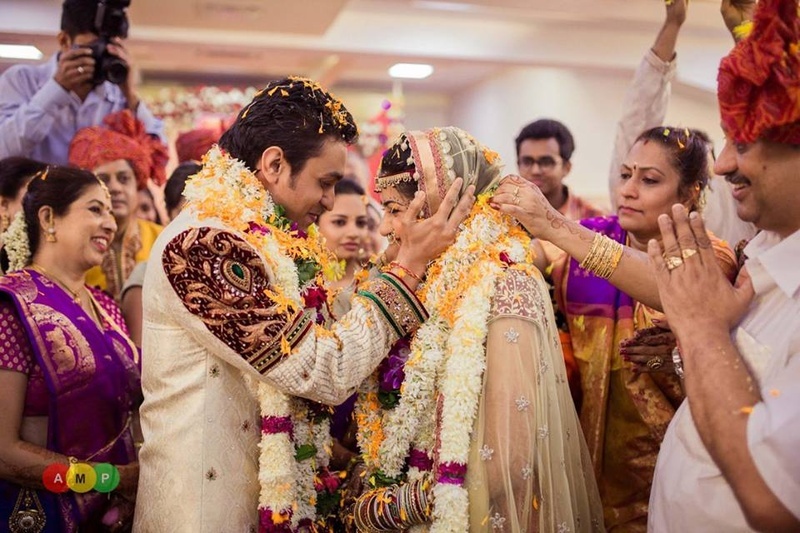 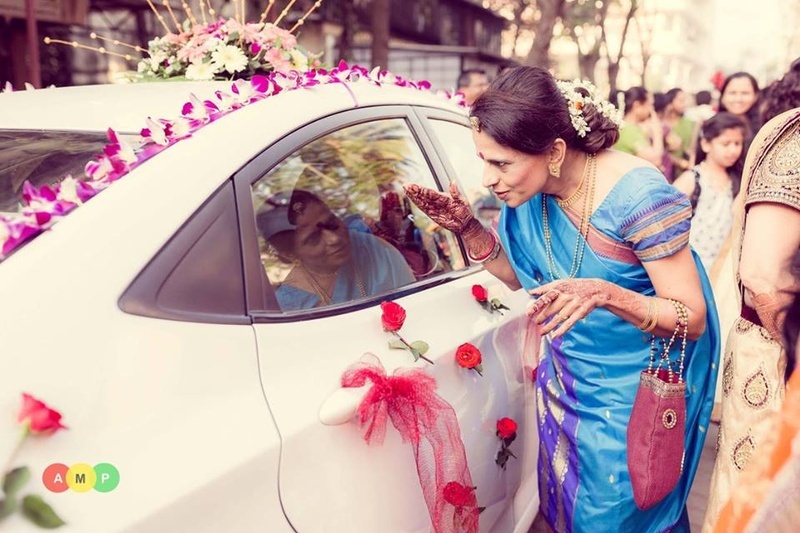 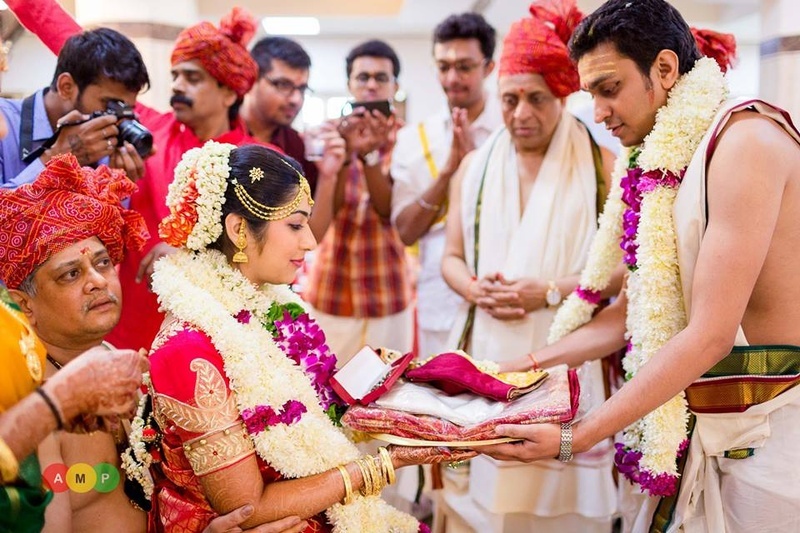 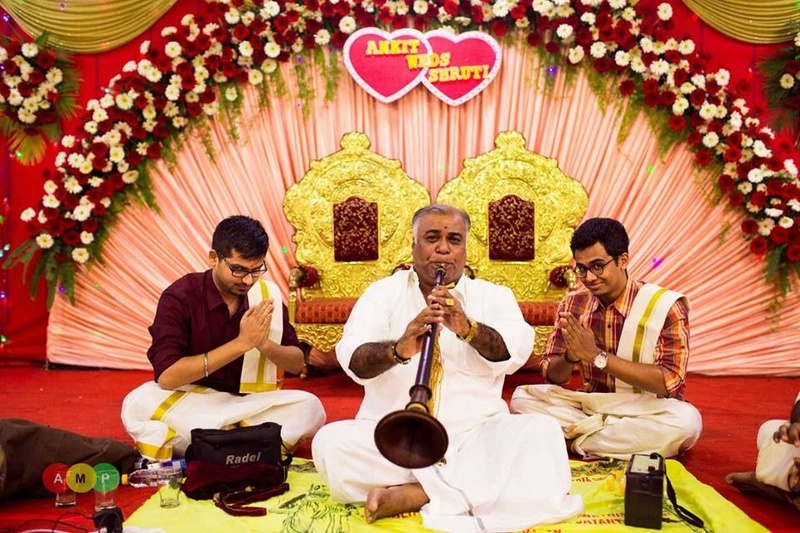 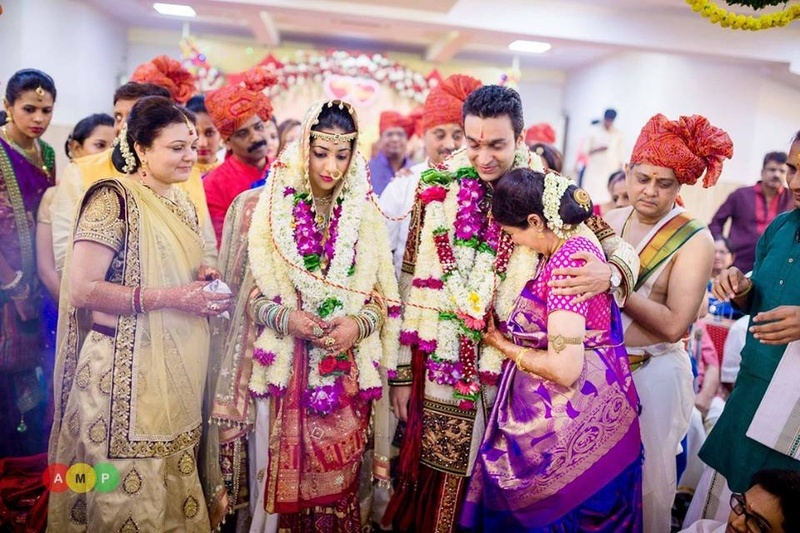 The most emotional part of this delightful marriage was the Kannika Dhanam. 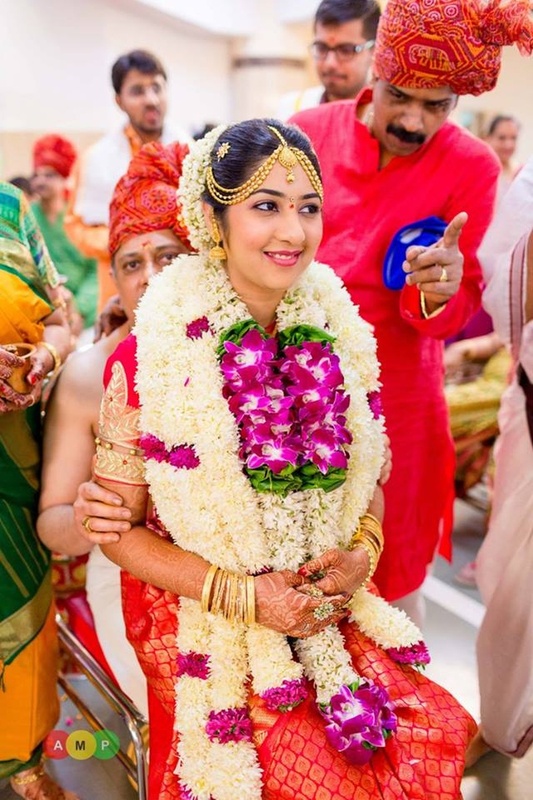 An emotional wedding ritual practiced in South Indian culture, in which the father of the bride gives away his beloved daughter to the groom. 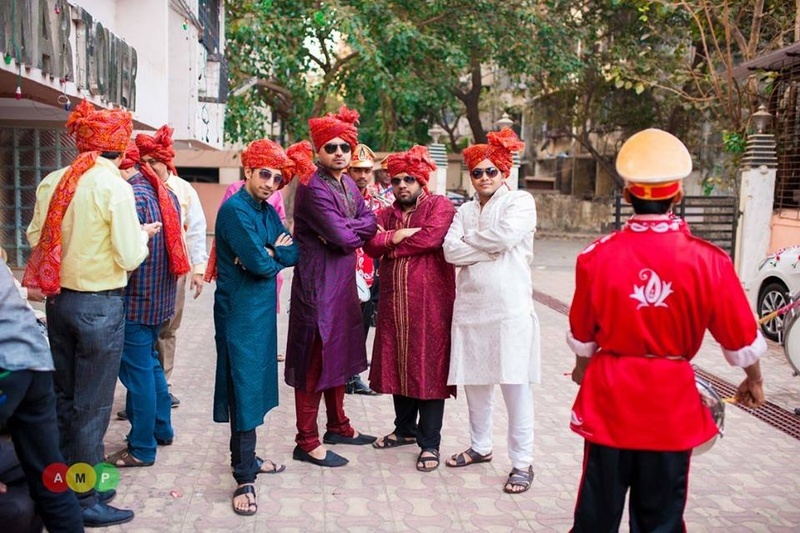 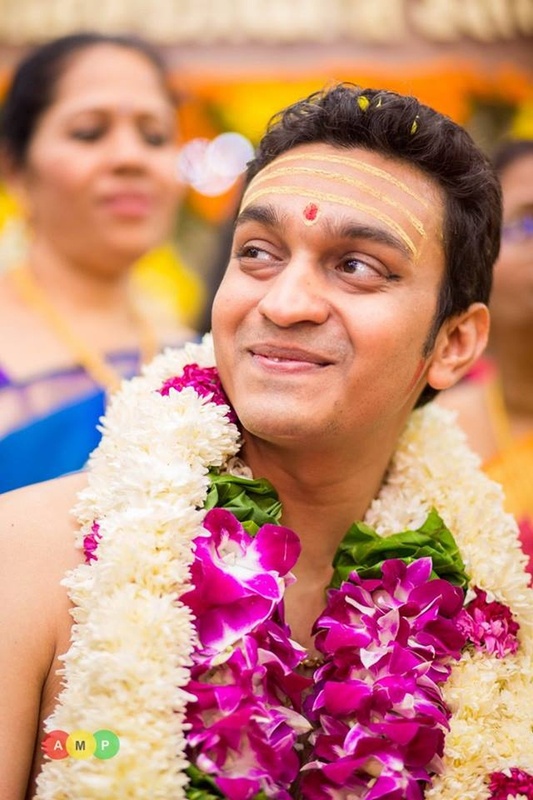 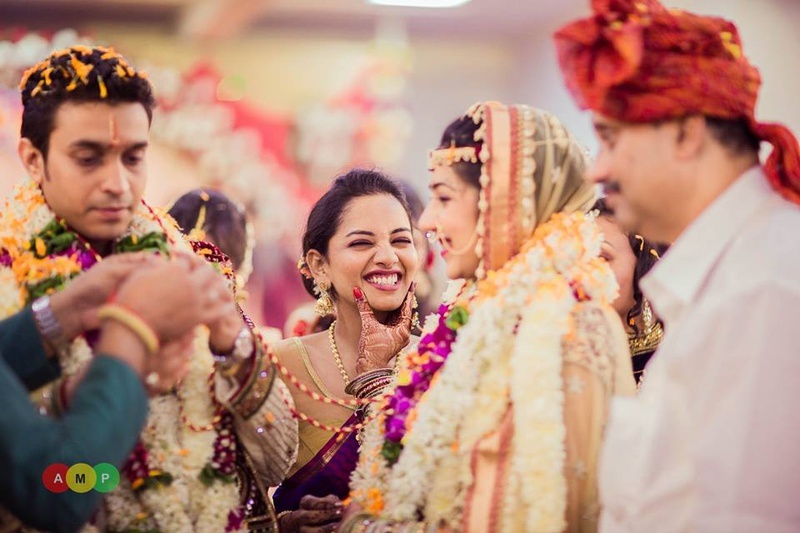 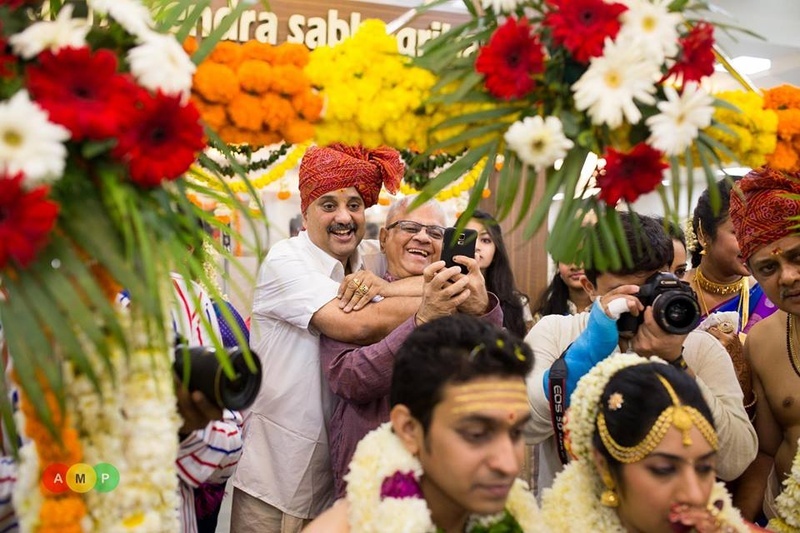 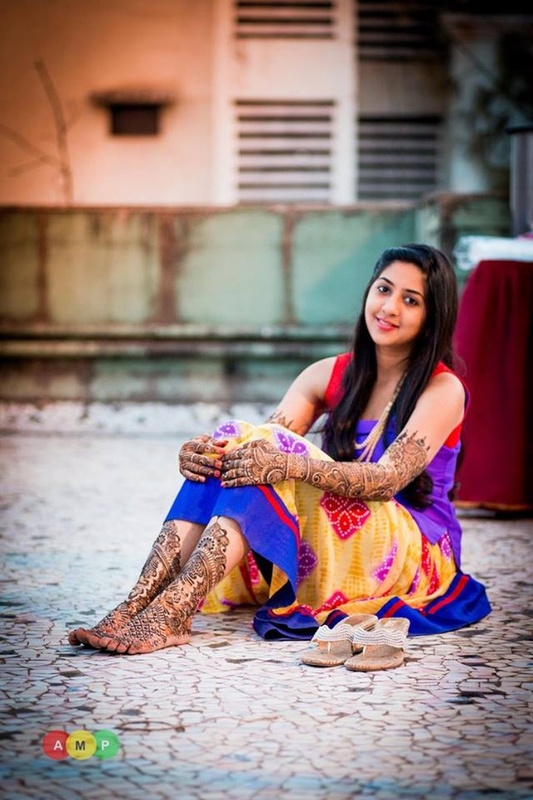 Every stunning photograph taken at this wedding was all because of the very talented Anupam Maurya Photography. 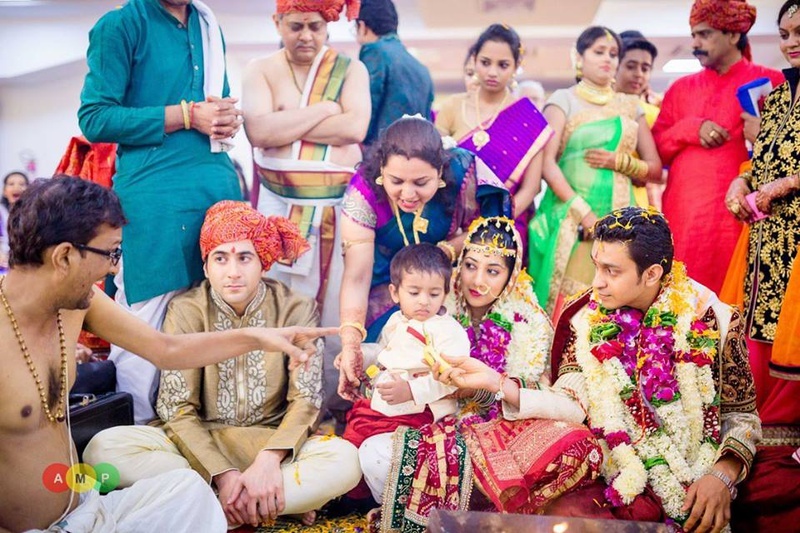 Let’s have a look at a few of their precious moments captured so perfectly!